iLoveToCreate Blog: Rose Pillow - National Craft Month with Pattiewack! 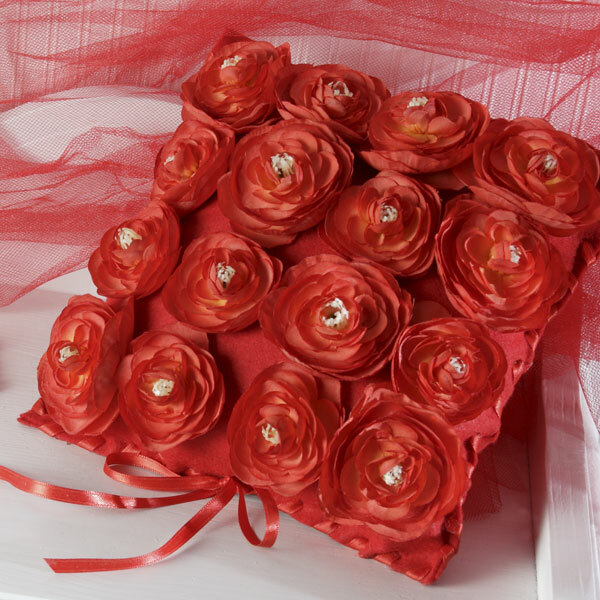 Rose Pillow - National Craft Month with Pattiewack! This little rose pillow has a secret. Inside is a bag a lavender and it smells soooo good. And it's a pretty as it smells, with all the little cabbage roses lined up in rows. I hope it inspires you to make something during National Craft Month, and go to iLoveToCreate.com for the instructions.